Reviews of the Sony FE 12-24mm F4 G from around the web. The Sony FE system is quite blessed by many lens options these days. While the third-party gang hasn't really started supporting the system, both Sony and its close ally Zeiss have been very busy beefing up the system lately. These days you also have several lenses to choose from in the ultra-wide segment. 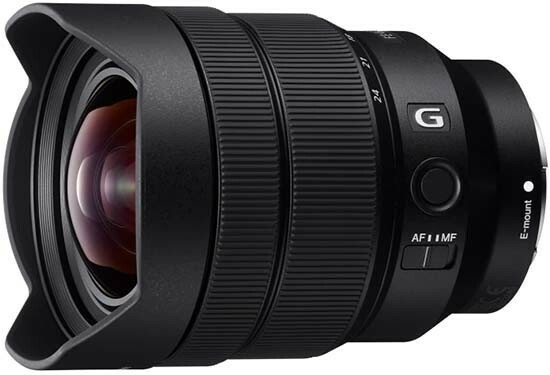 The latest and most extreme one is the Sony FE 12-24mm f/4 G. Being a G-class lens it is primarily targeting the semi-pro or "prosumer" market and it also means that you have to have fairly deep pockets regarding its price tag of 1700USD/2000EUR. While this may sound pricey, and in absolute terms it certainly is, it is just slightly more expensive than the Sigma 12-24mm f/4 HSM ART lens and much more affordable than the Canon EF 11-24mm f/4 USM L.